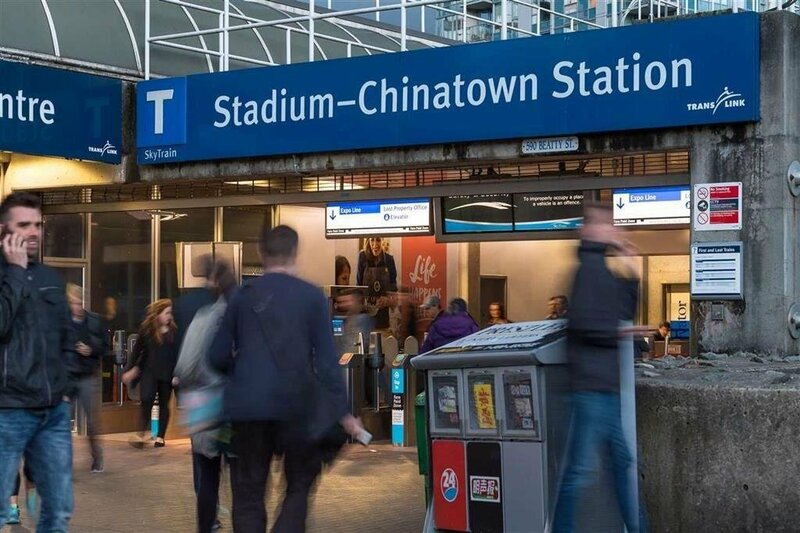 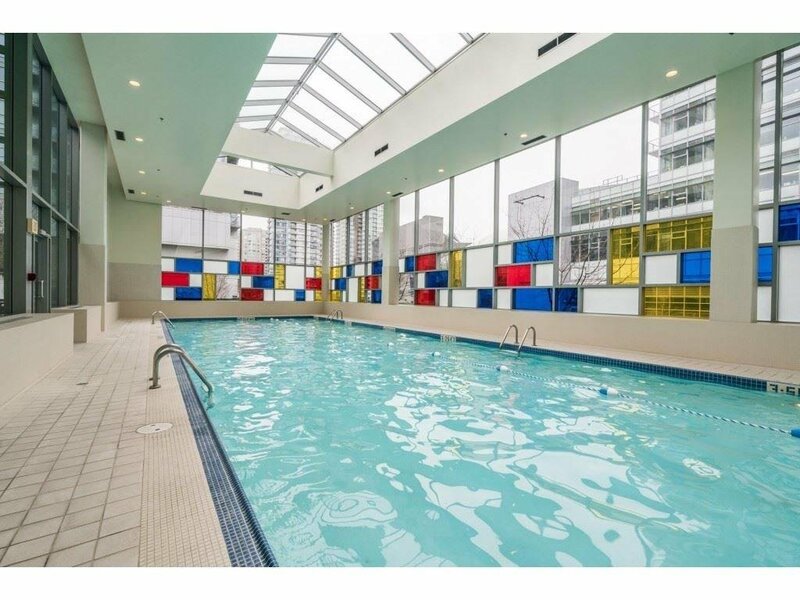 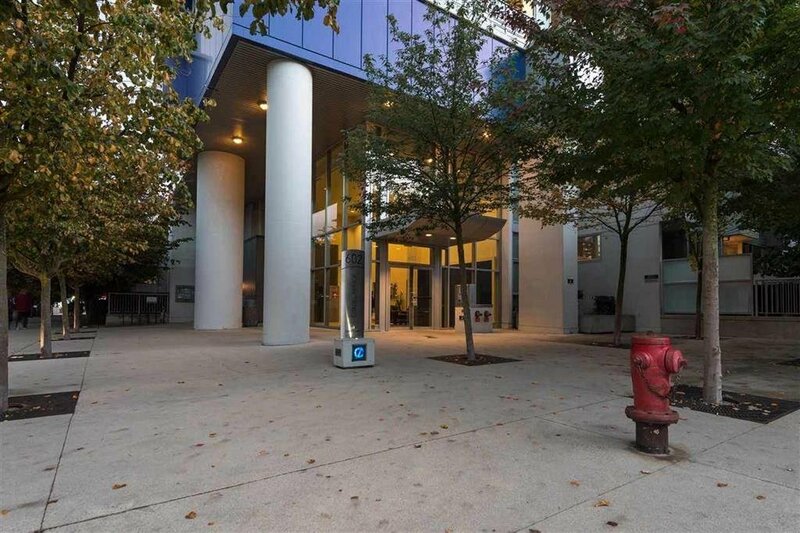 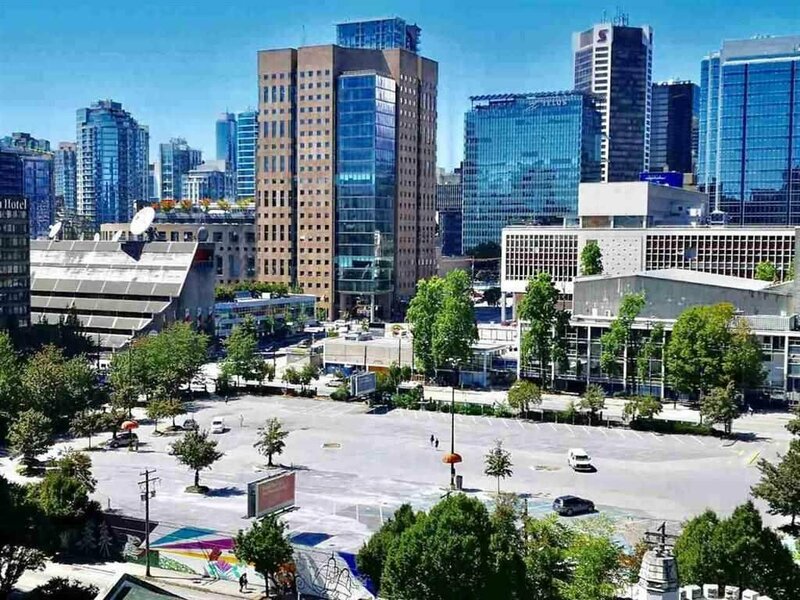 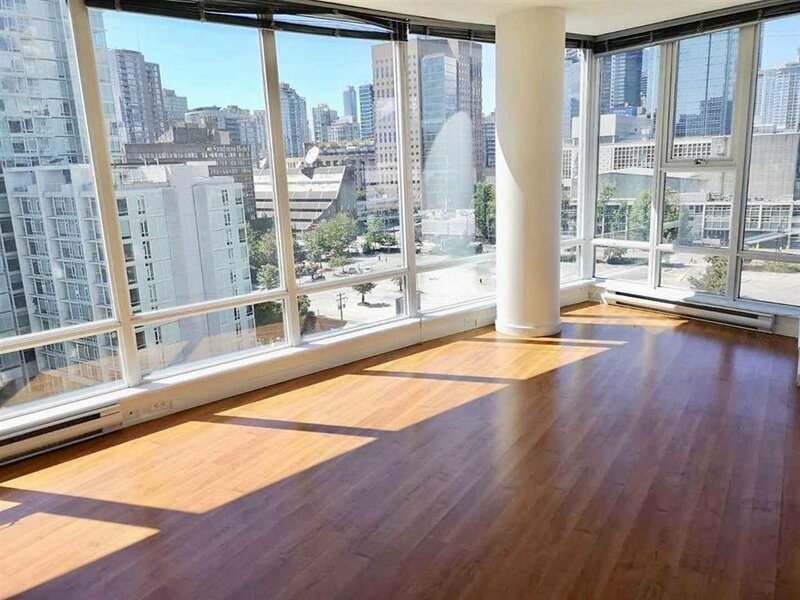 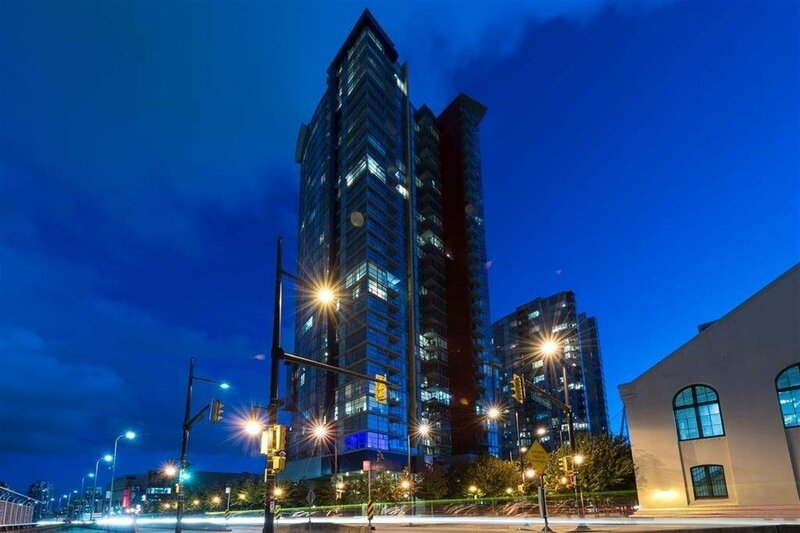 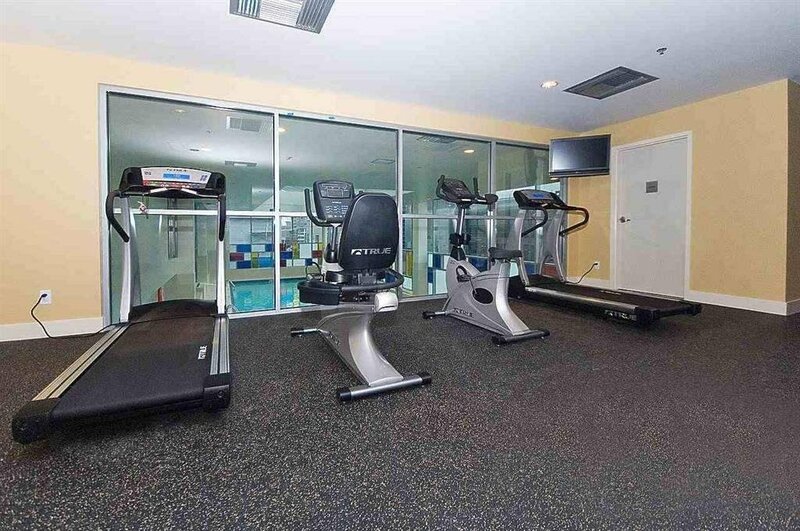 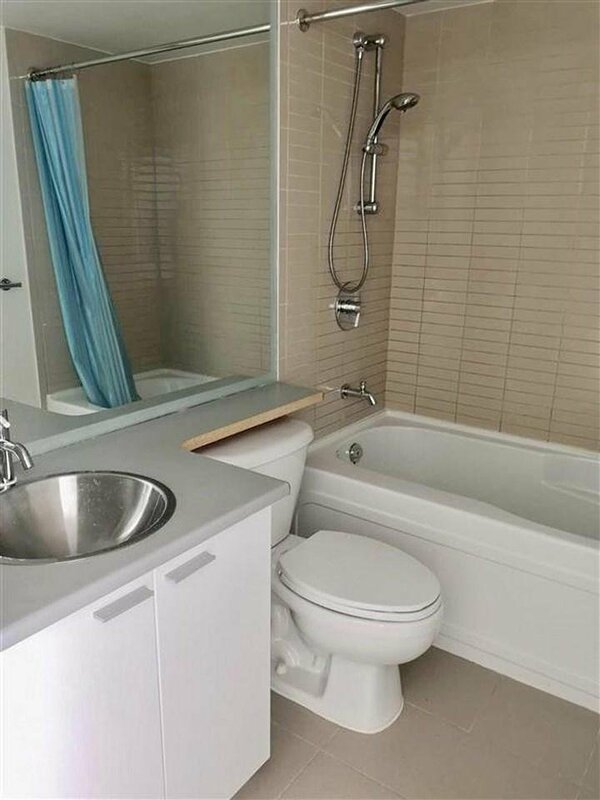 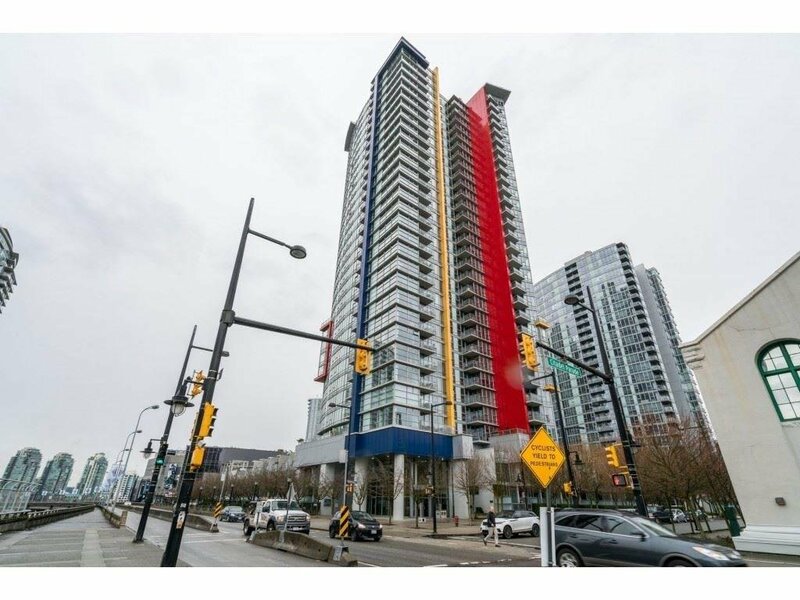 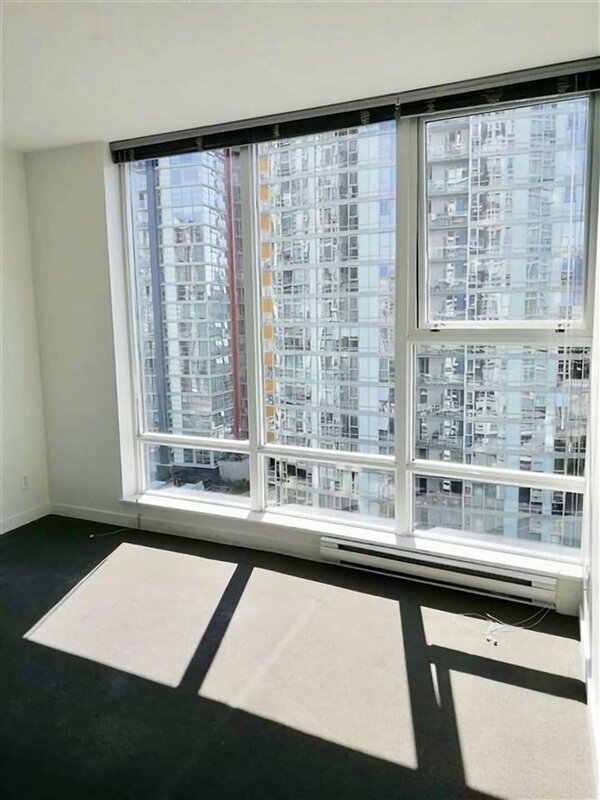 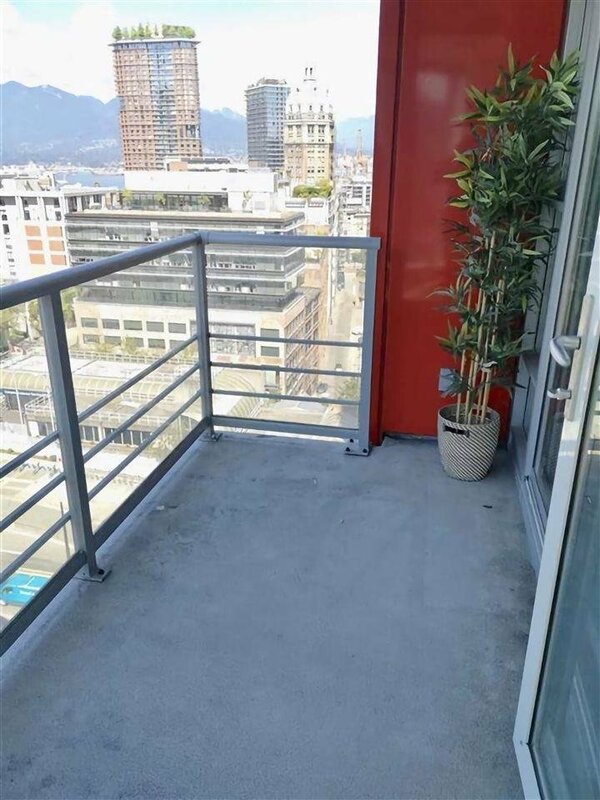 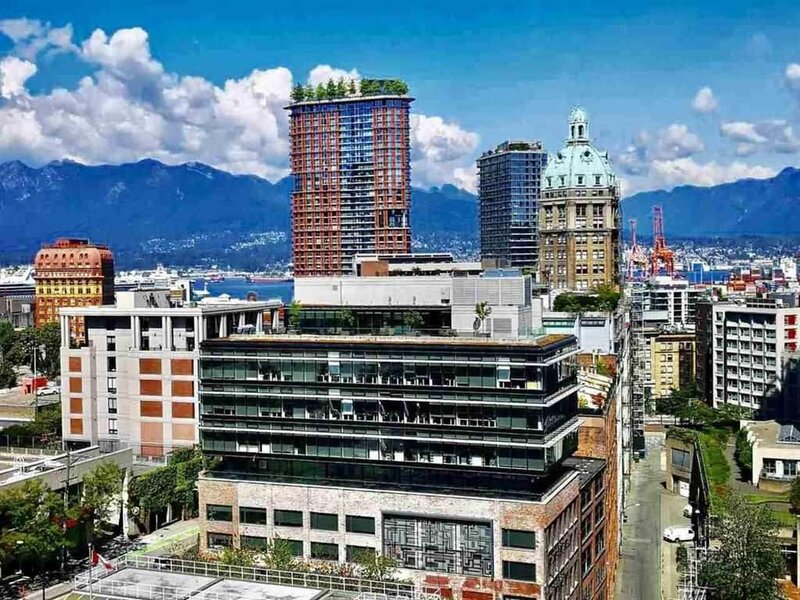 Description: 2 bedroom + Den + storage close to 900 sq corner unit s.w. 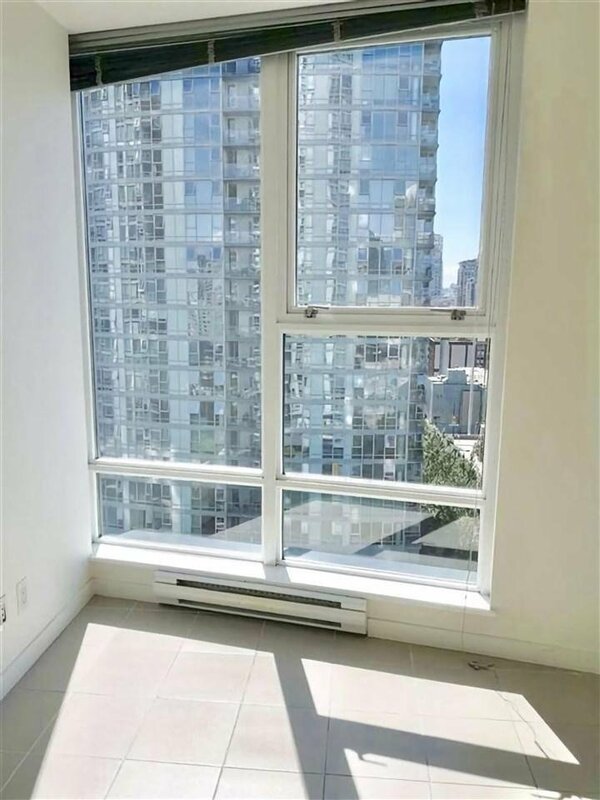 facing with Harbour, False Creek and city view in spectrum developed by concord pacific. 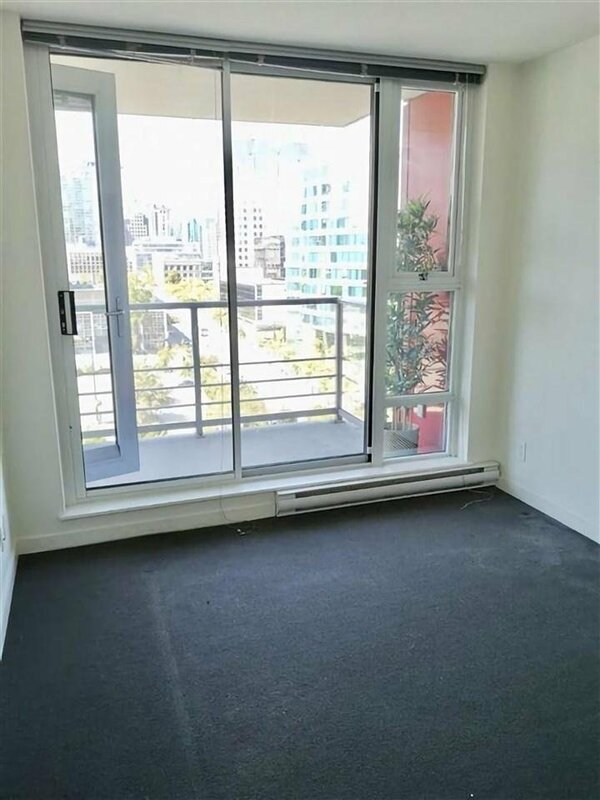 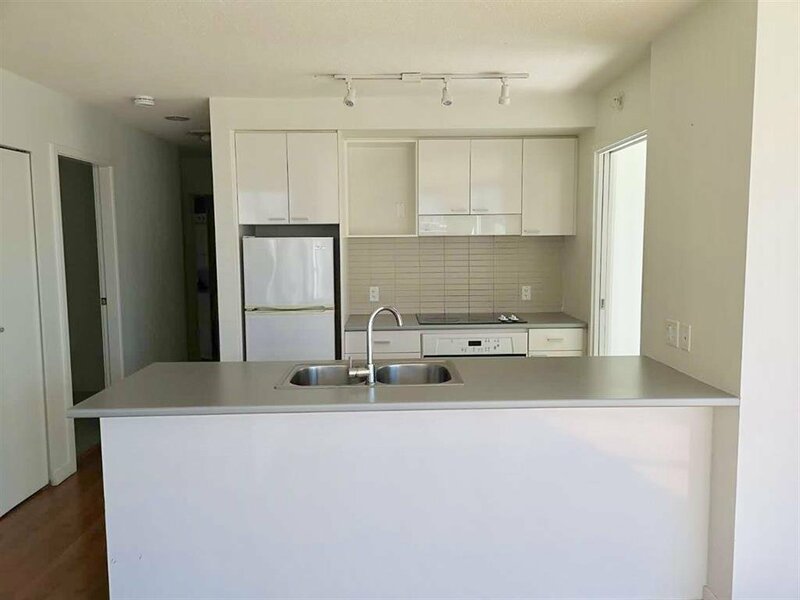 functional layout can be rent for $3300 per month or live in to enjoy the downtown city life. 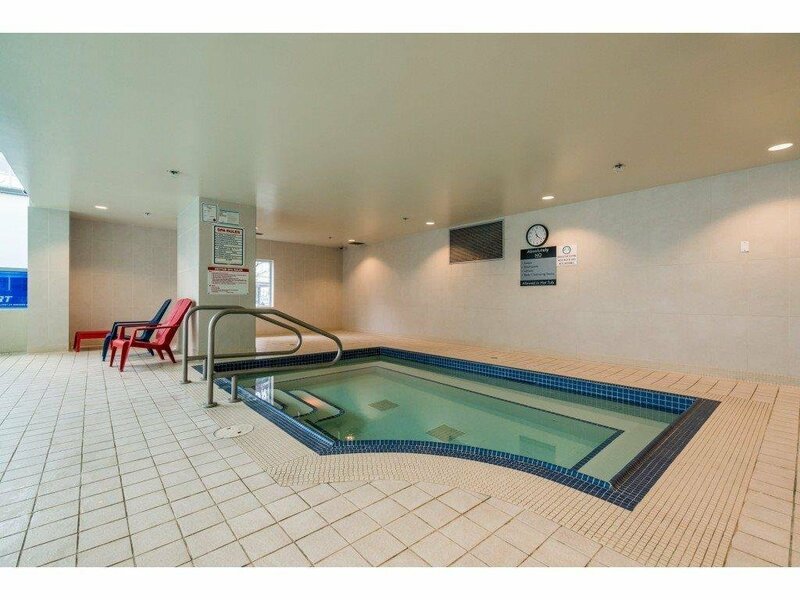 One parking, no locker come with this unit.